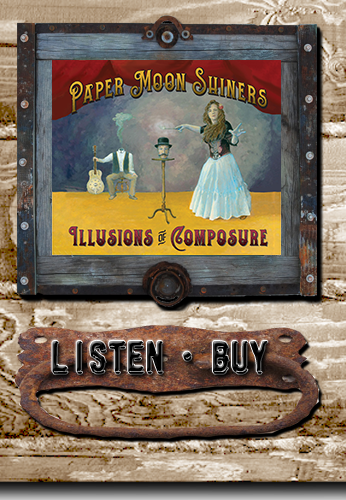 Paper Moon Shiners are an Austin, Tx duo who specialize in vintage songs and originals inspired by American music from the early twentieth century. 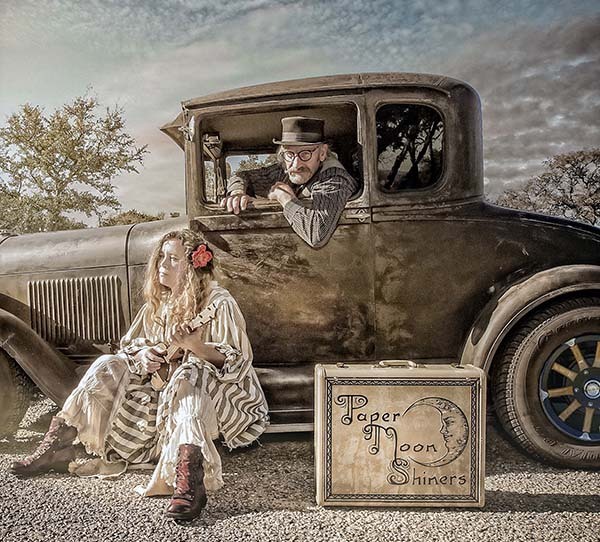 Their old timey sensibility and vaudeville undertones command an infectiously entertaining evening with cracker blues, vintage jazz, swing, ragtime, Americana roots and folk. 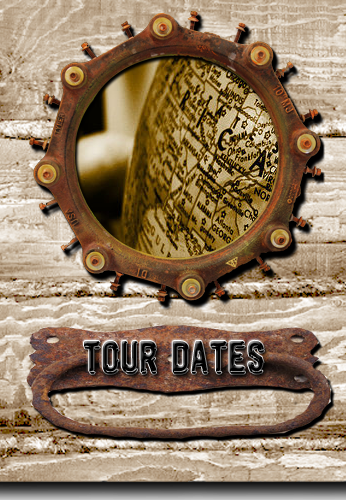 “Our music is linked with the past, sometimes surreal and funny, sometimes operatic and sad. 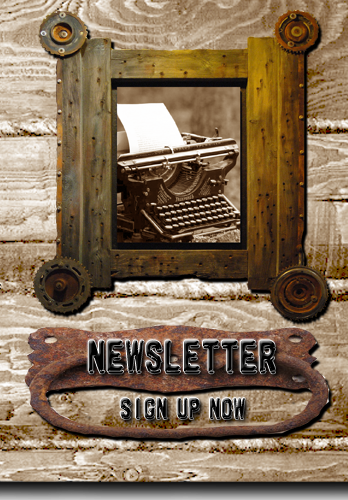 We mine time periods that conjure up smoky,overcrowded speakeasies, dust-bowl medicine shows, Mississippi delta juke joints & Harlem renaissance nostalgic night clubs.